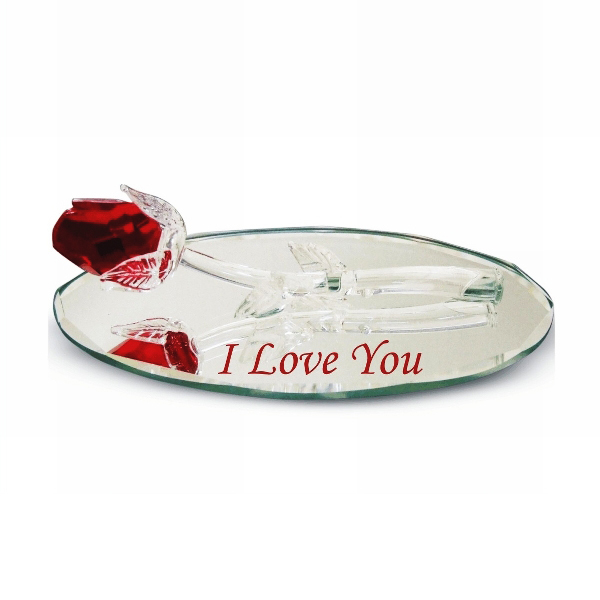 Every year February 14 is a day of expressing those sentiments of love and affection throughout the United States and Europe. 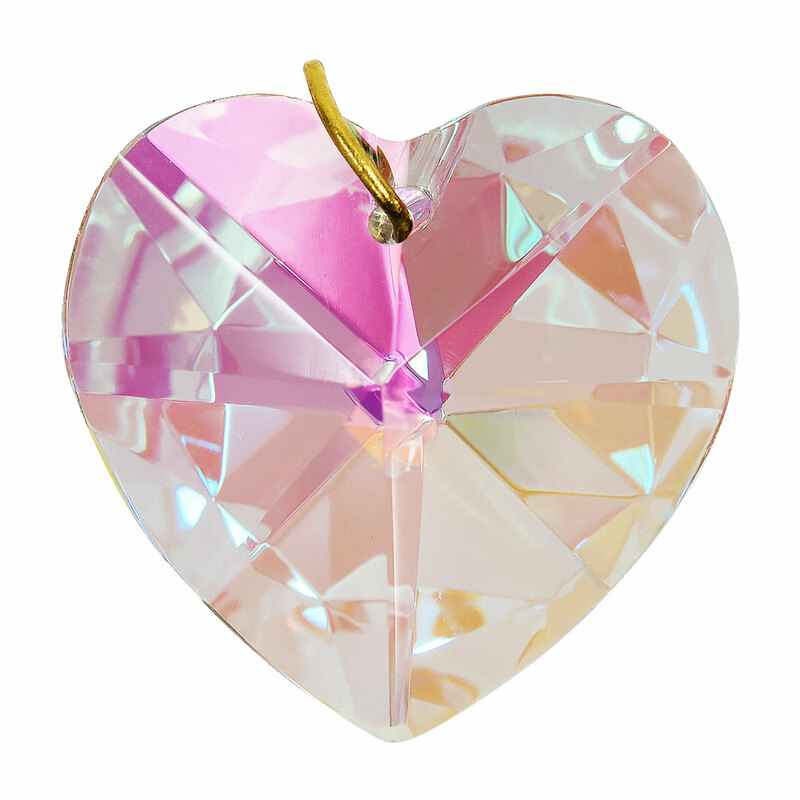 Children give Valentine Cards to their classmates where couples and lovers also show their affection for each other through gifts of candy, flowers, and a variety of heart shaped figures and jewelry. 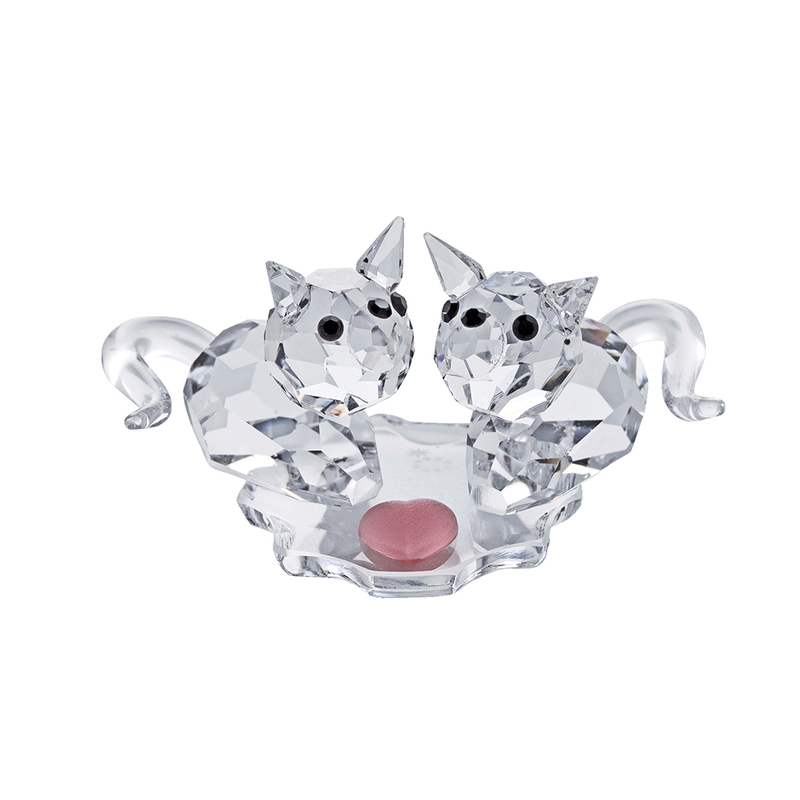 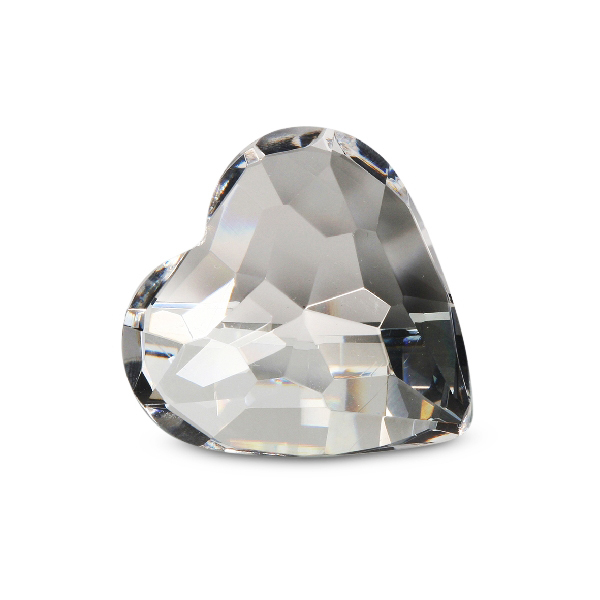 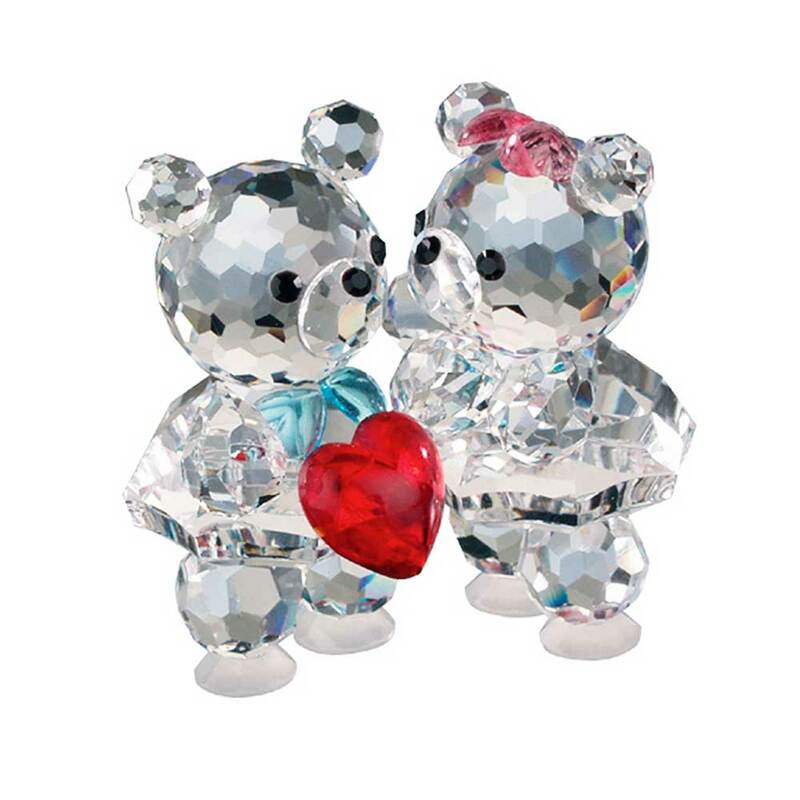 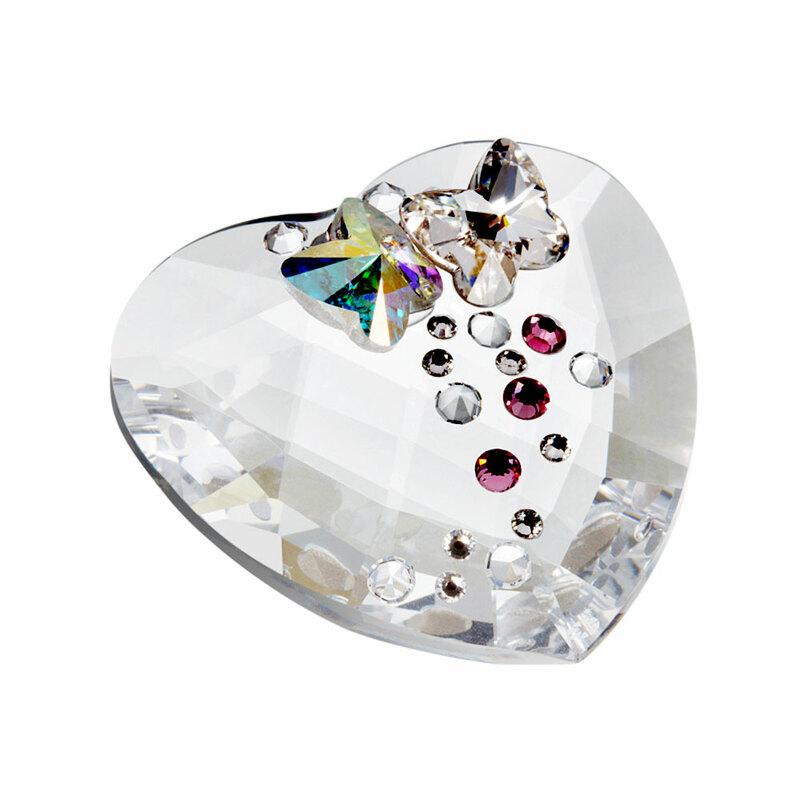 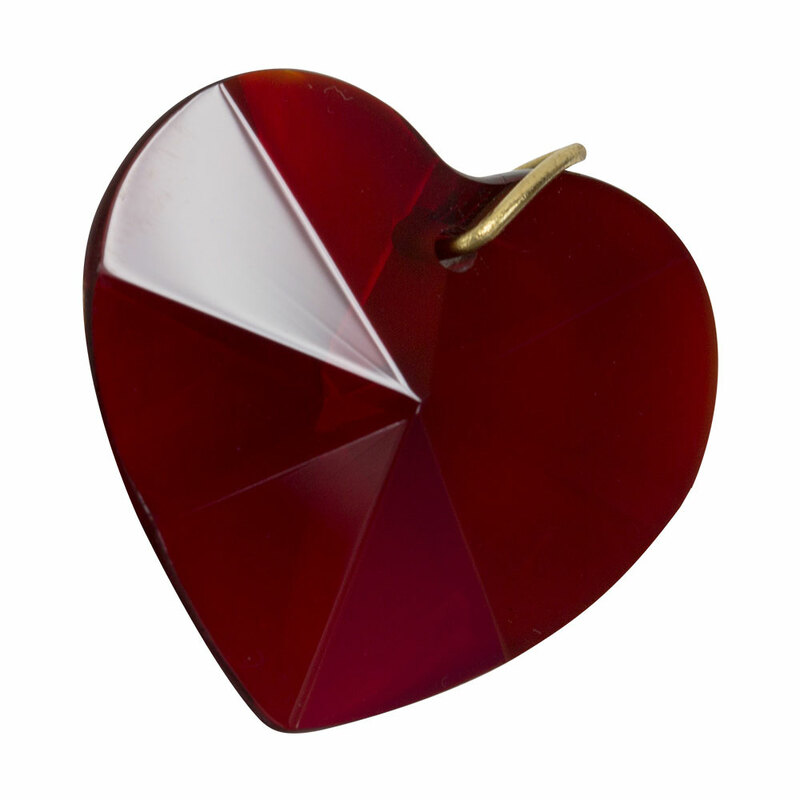 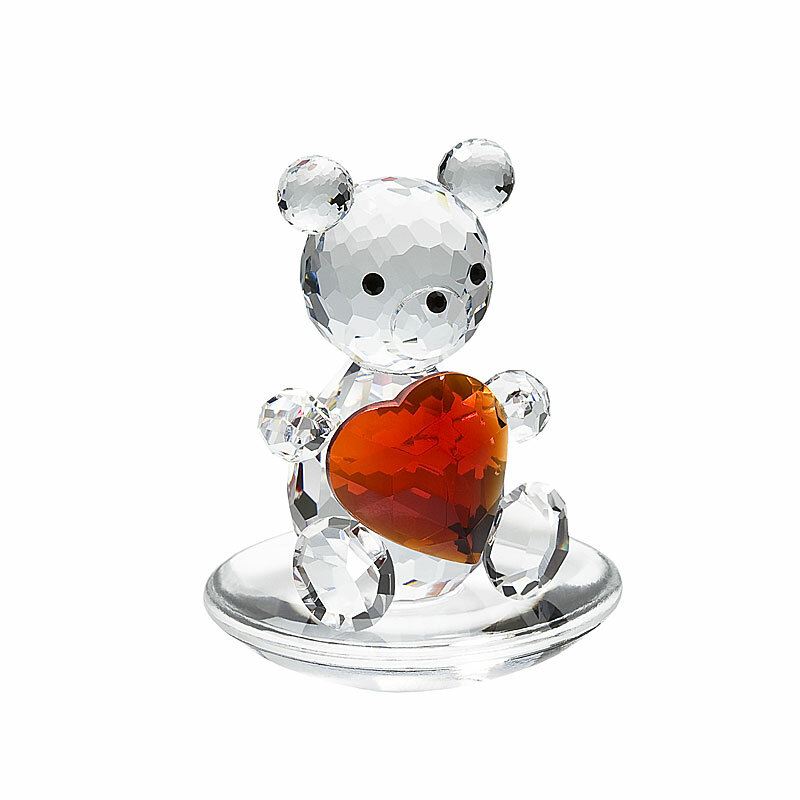 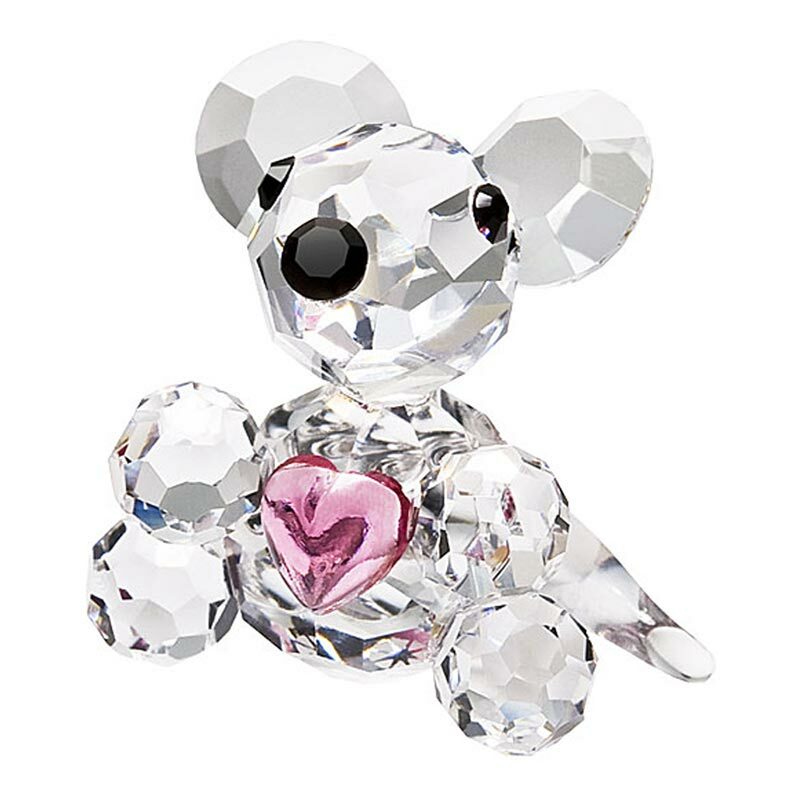 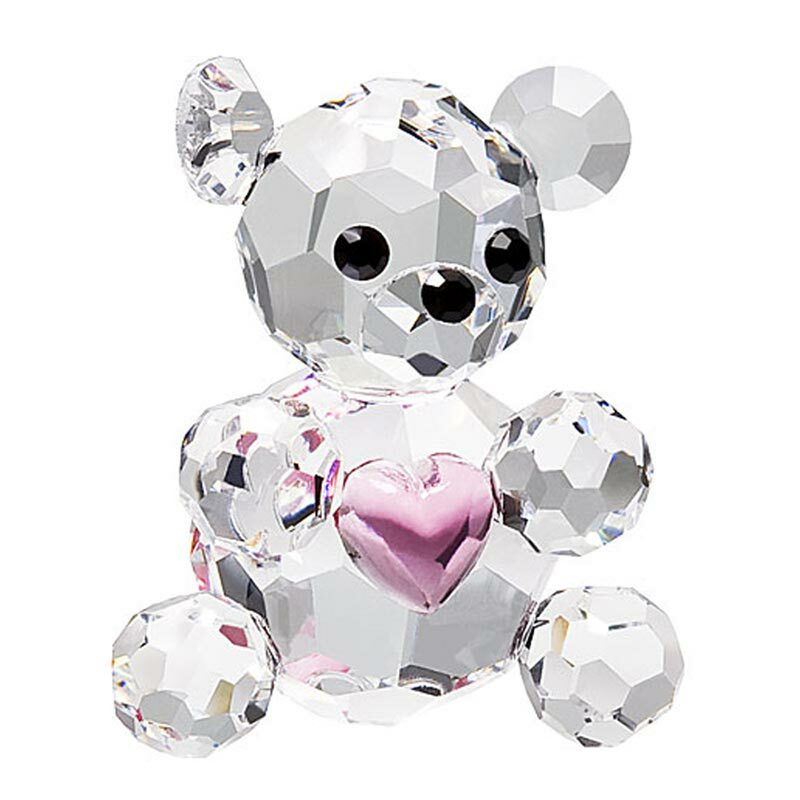 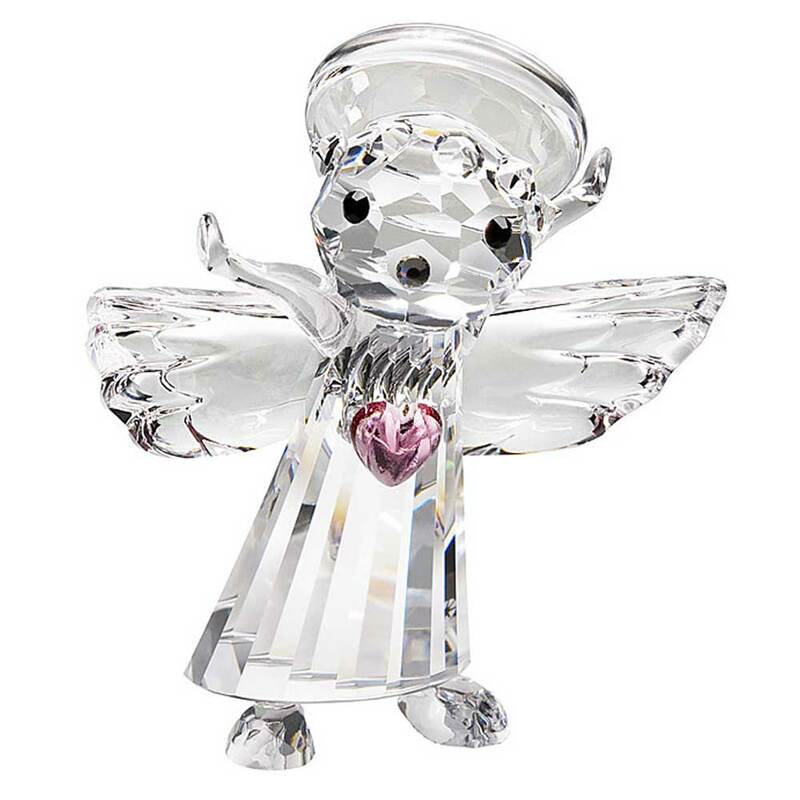 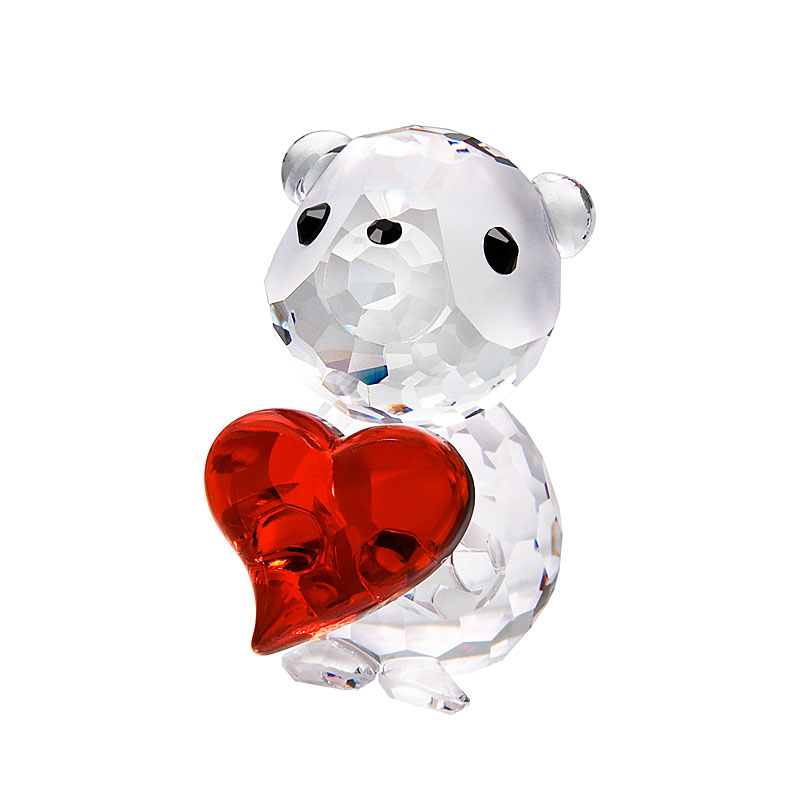 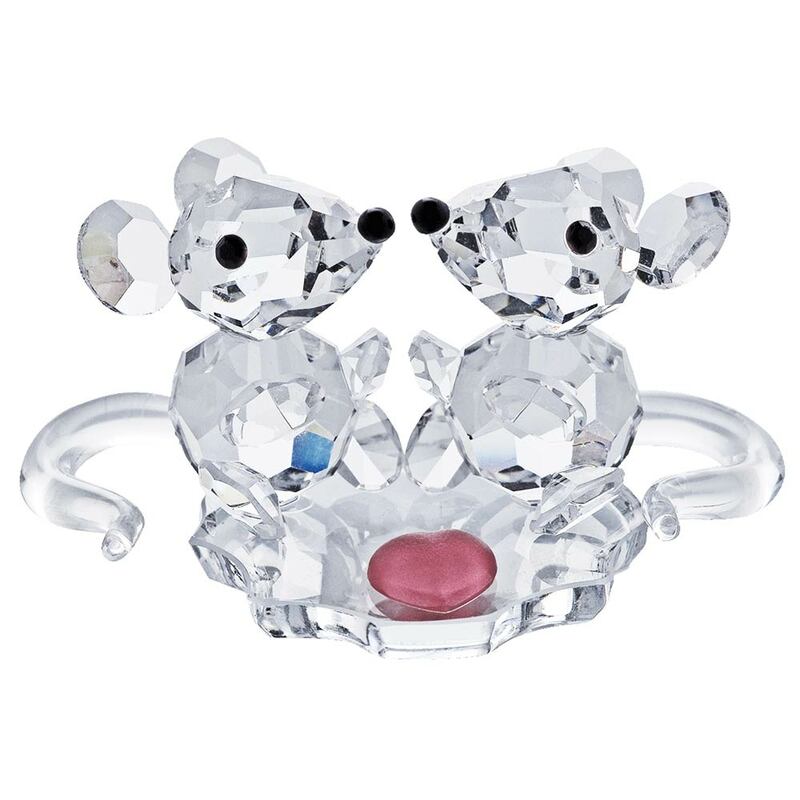 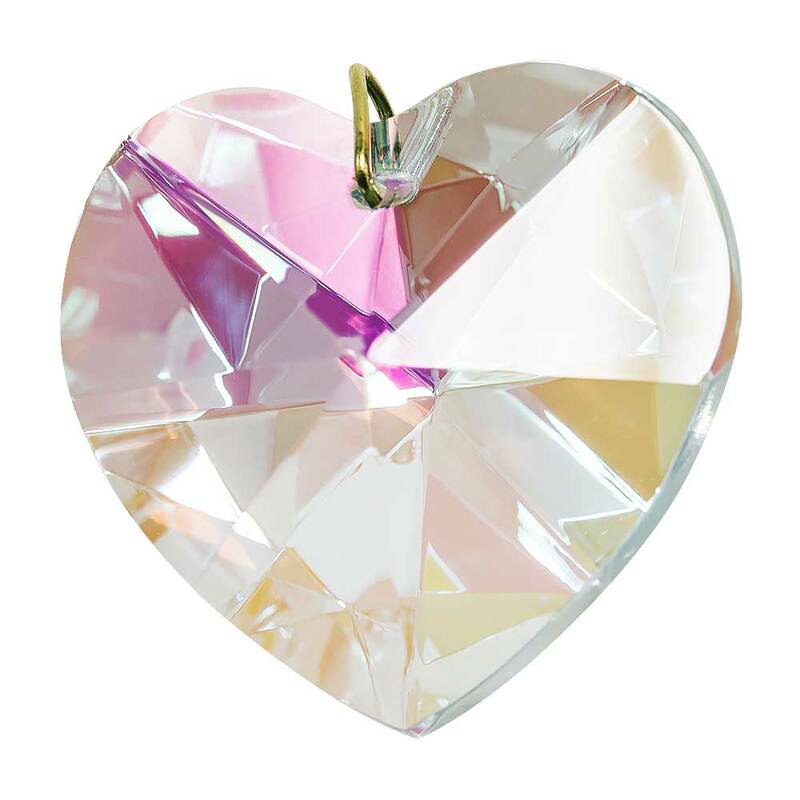 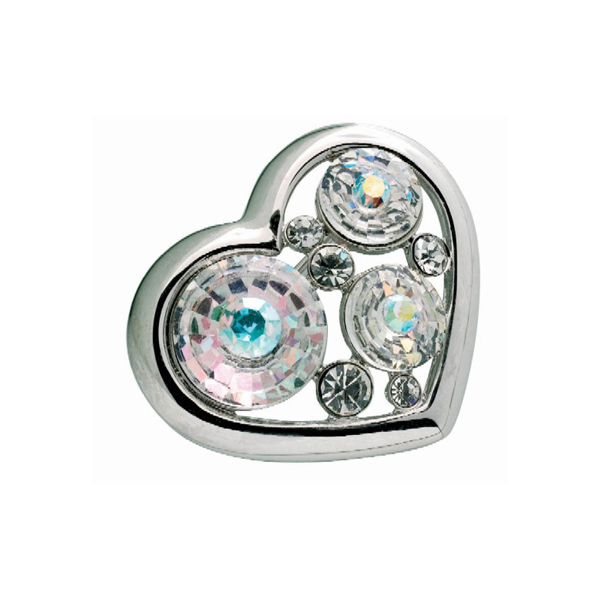 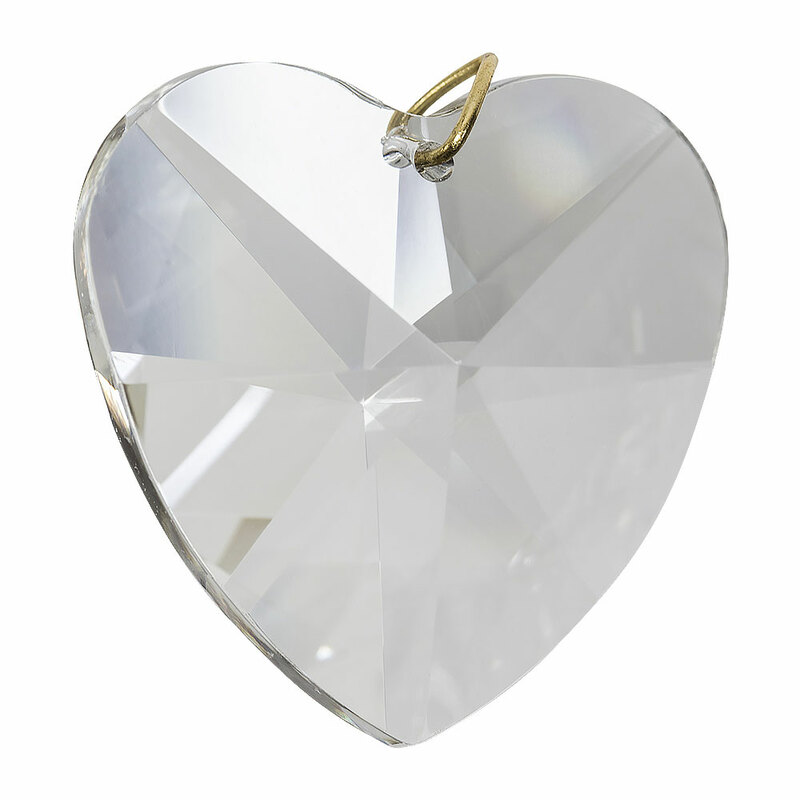 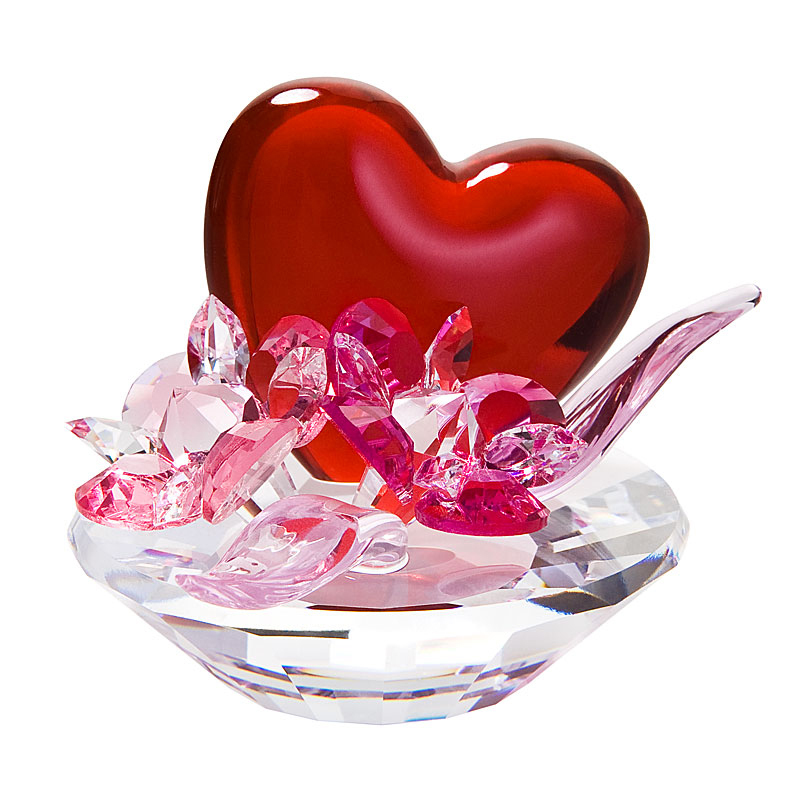 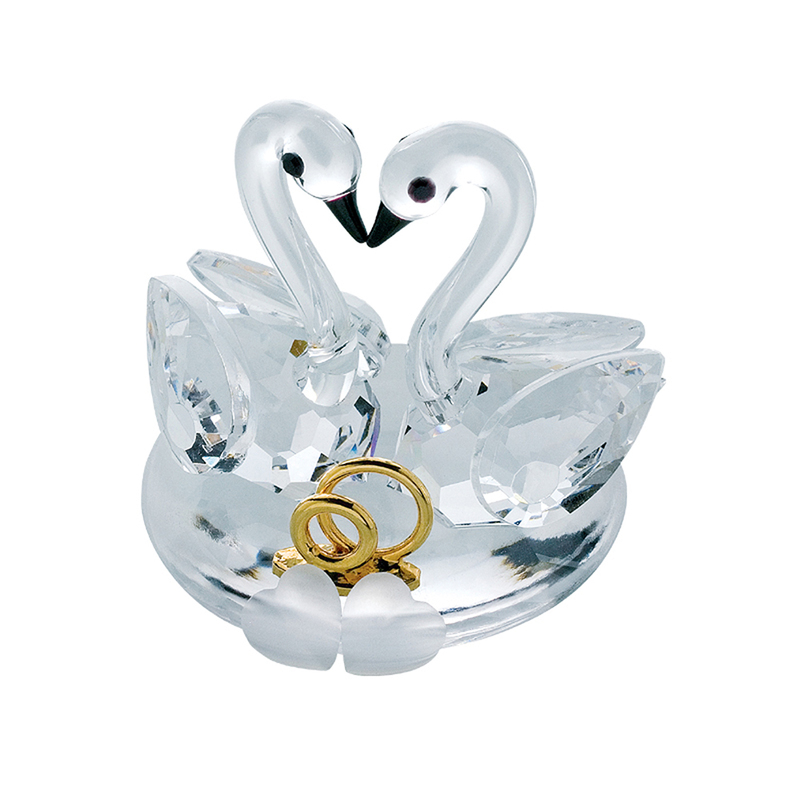 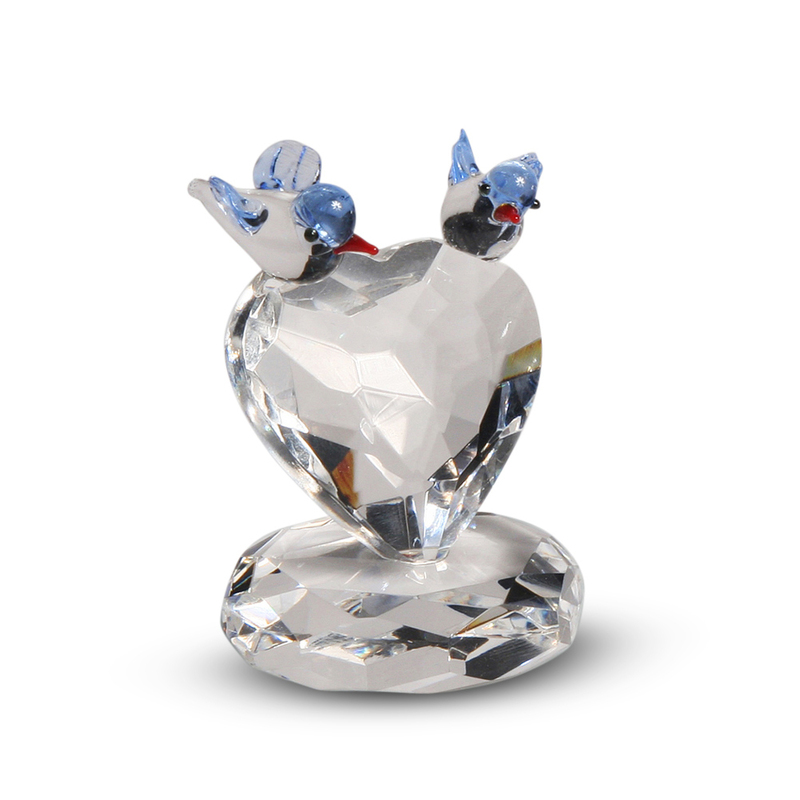 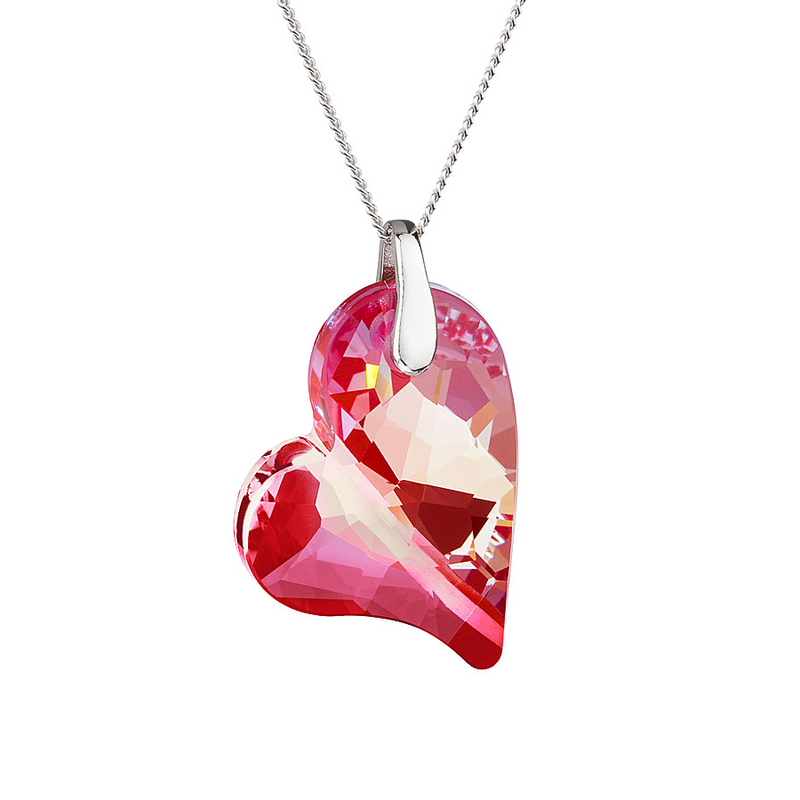 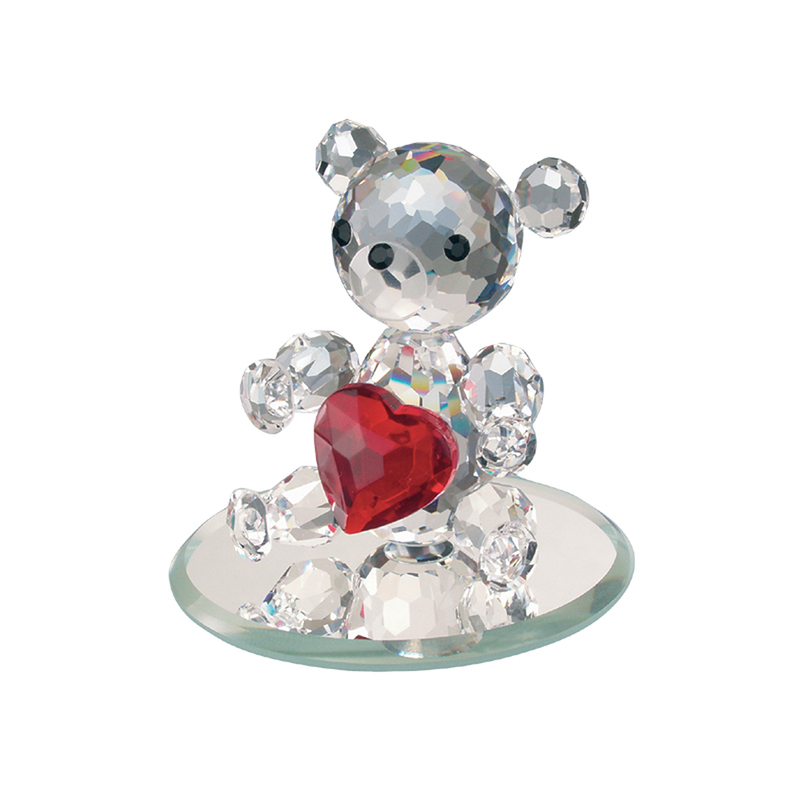 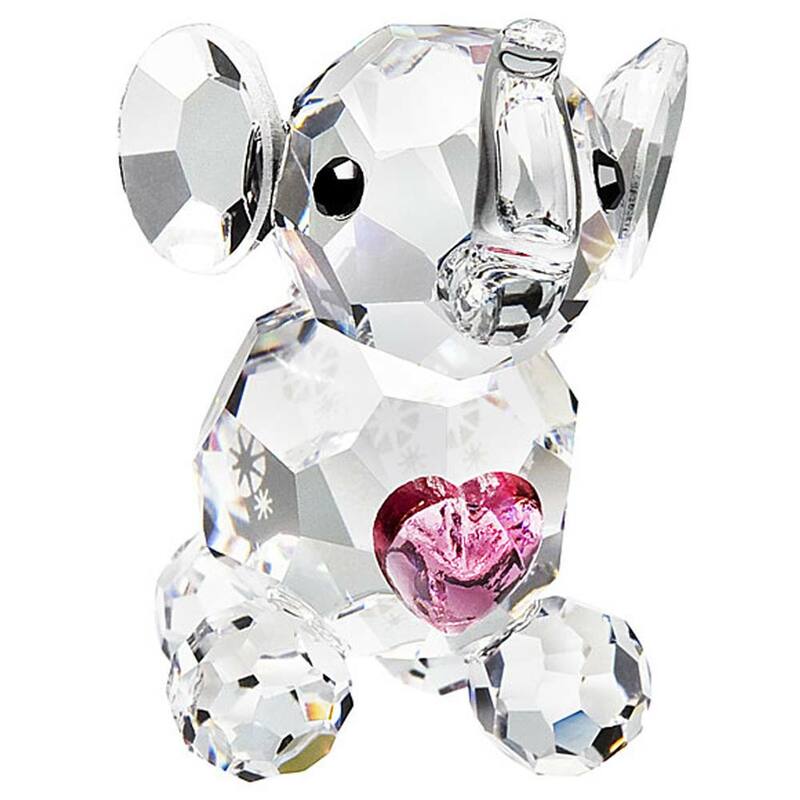 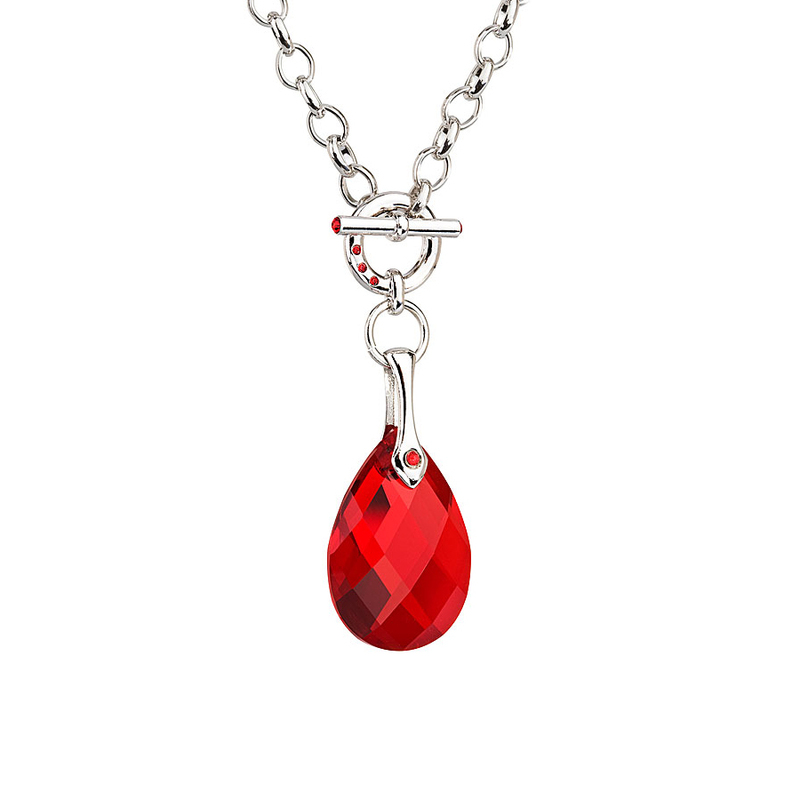 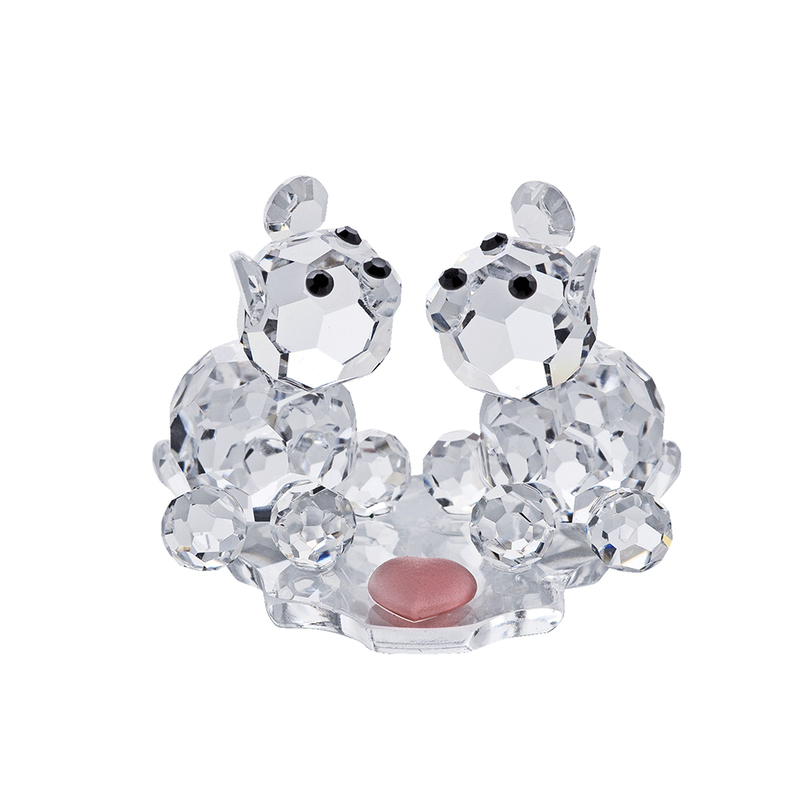 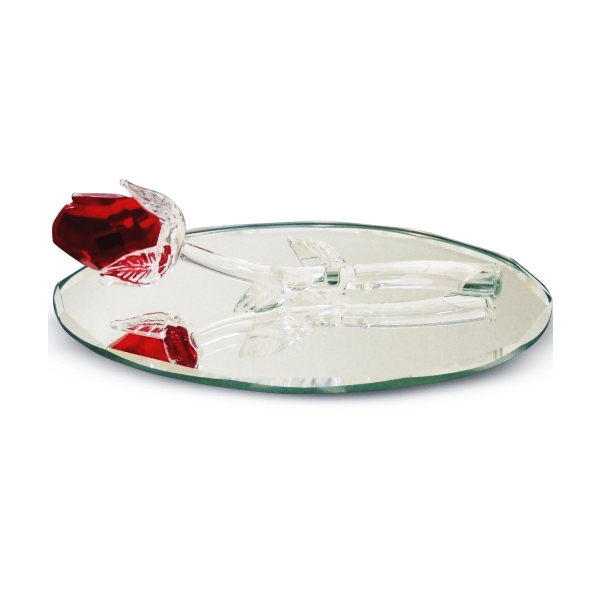 We hope that our collection of Valentine shaped Heart Figurines and Jewelry will help show your Valentine just how much they mean to you. 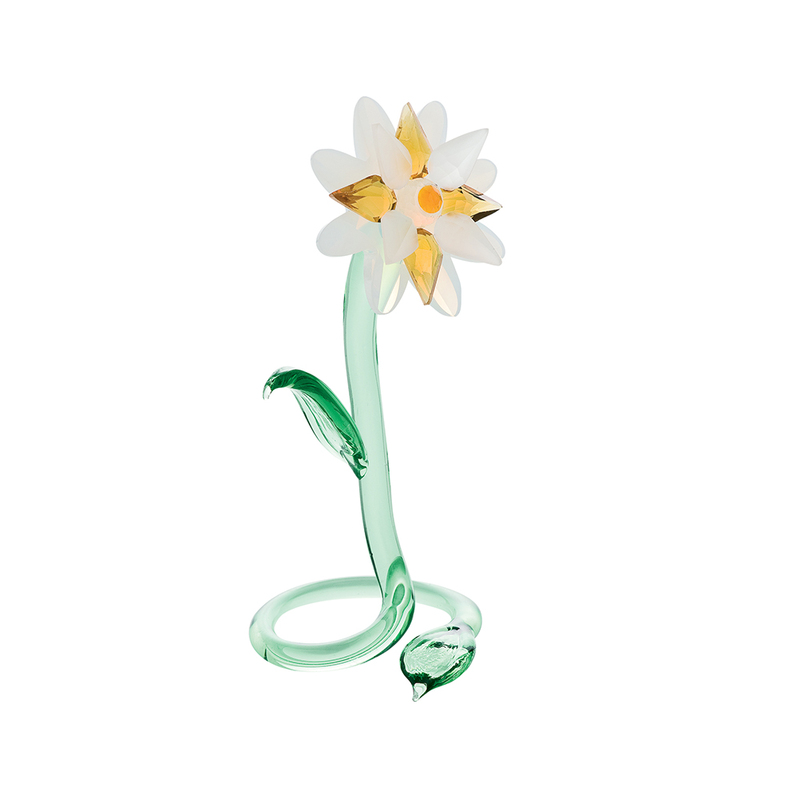 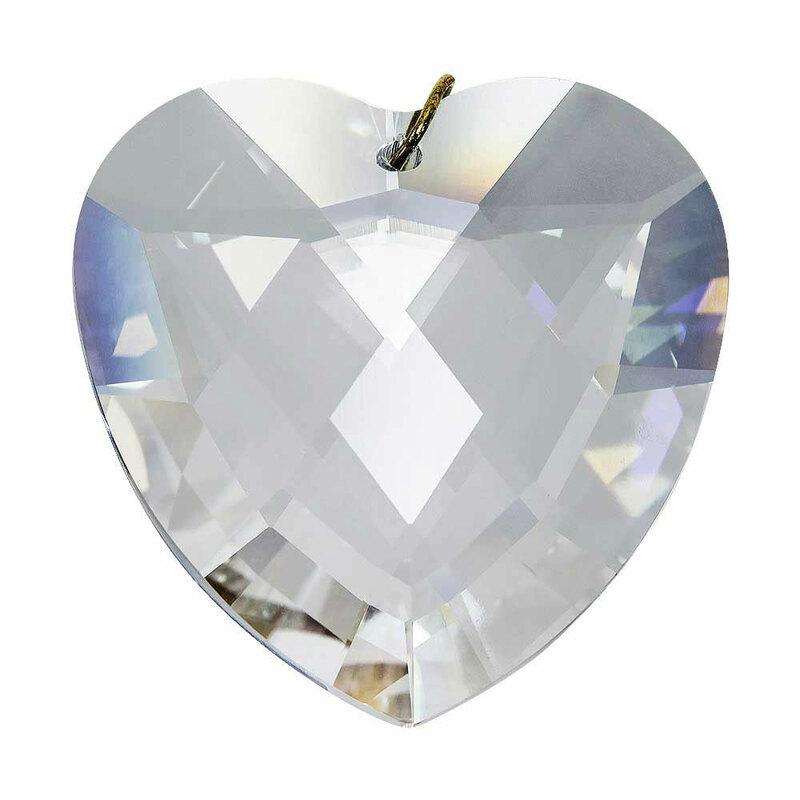 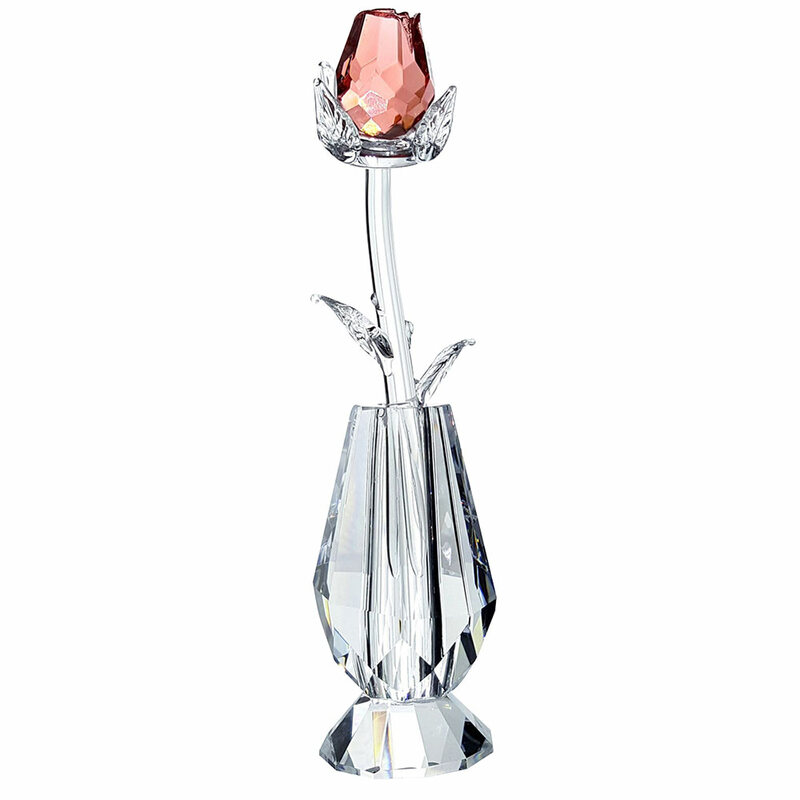 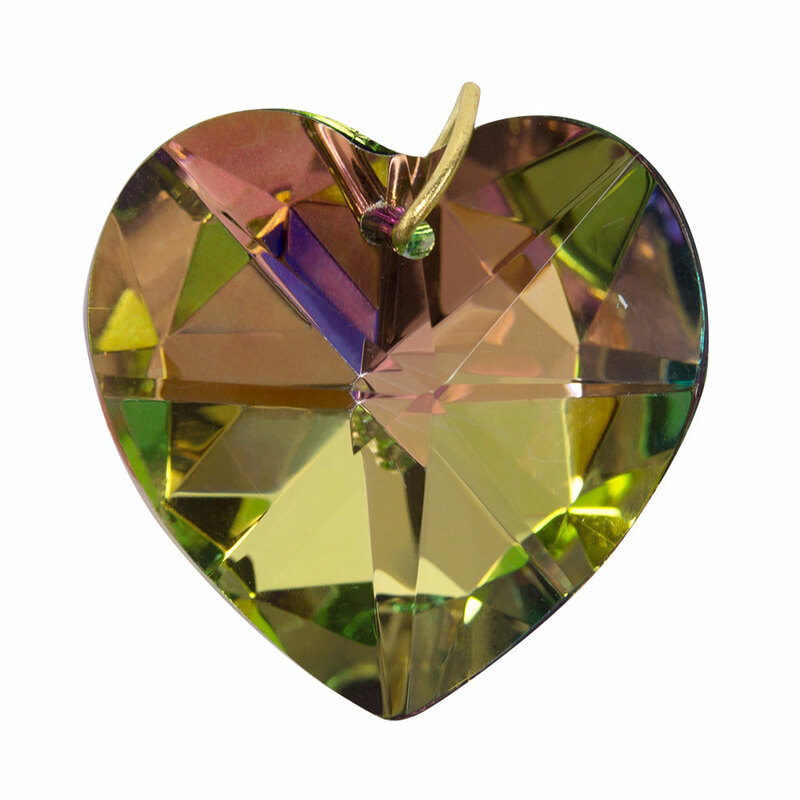 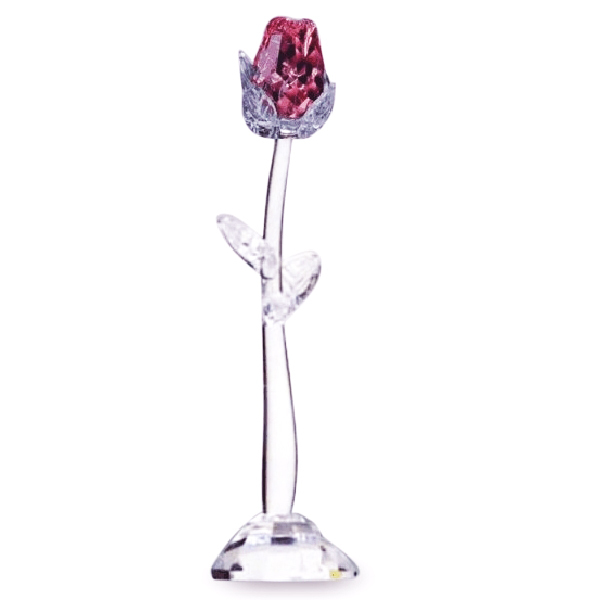 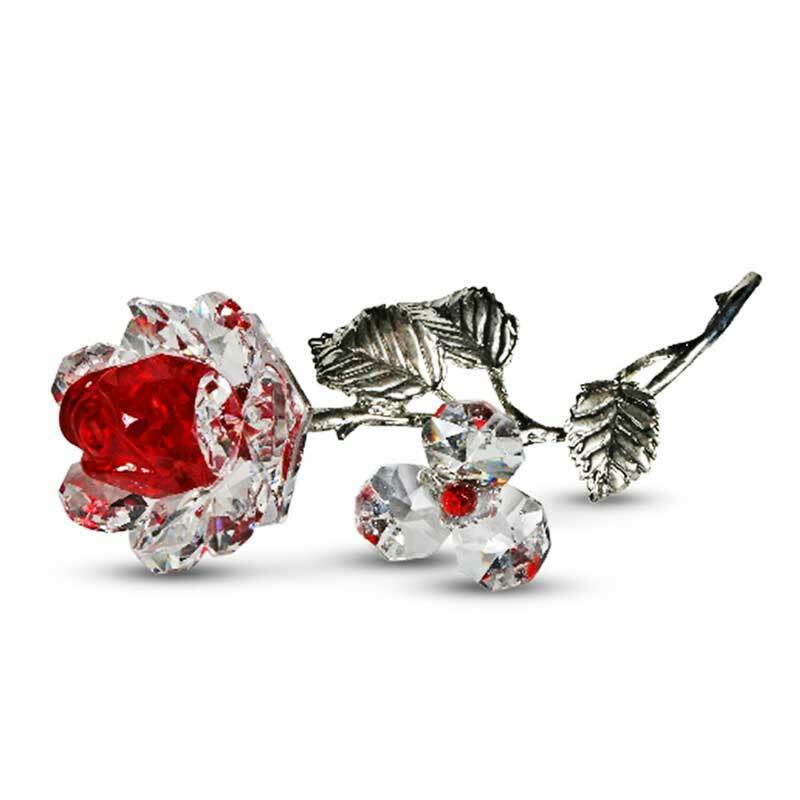 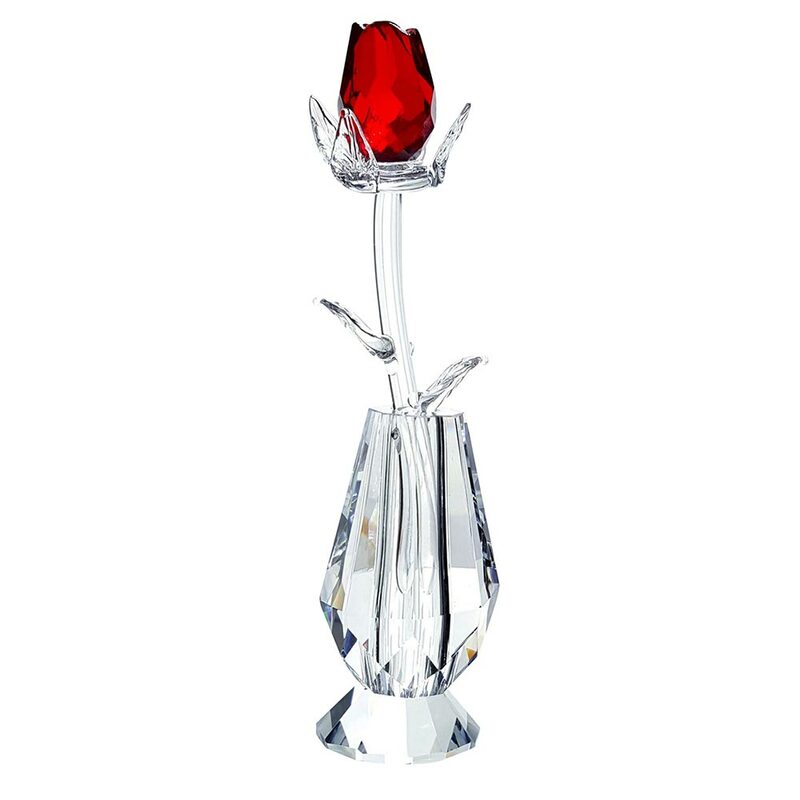 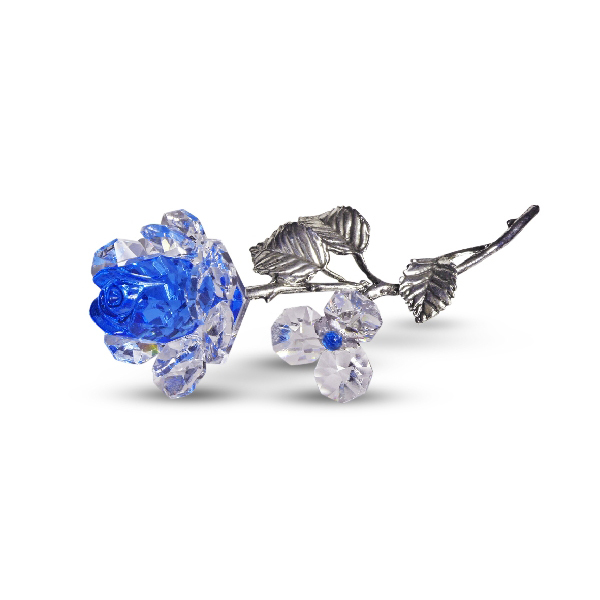 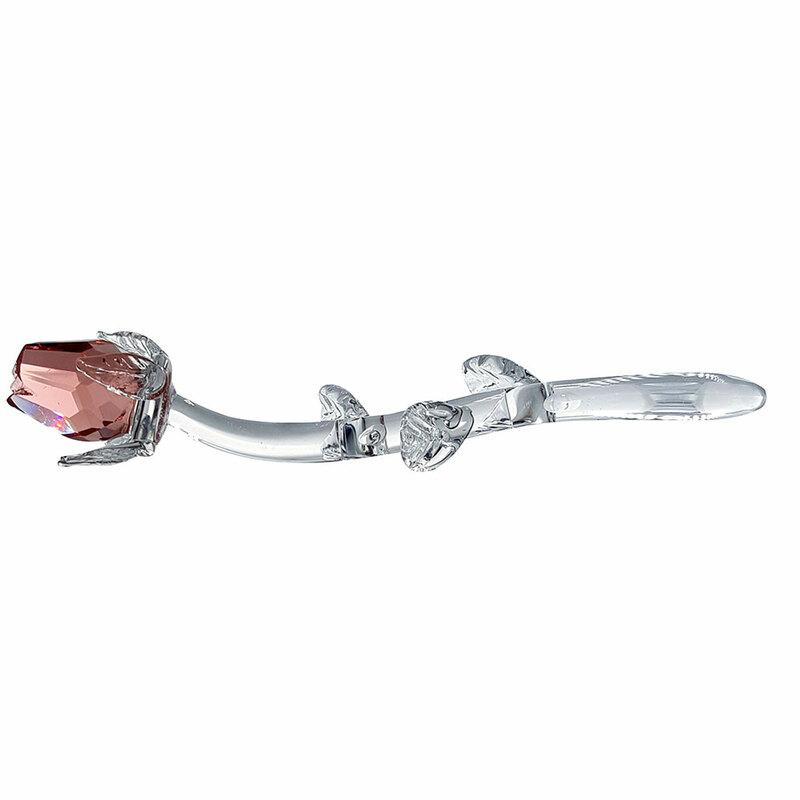 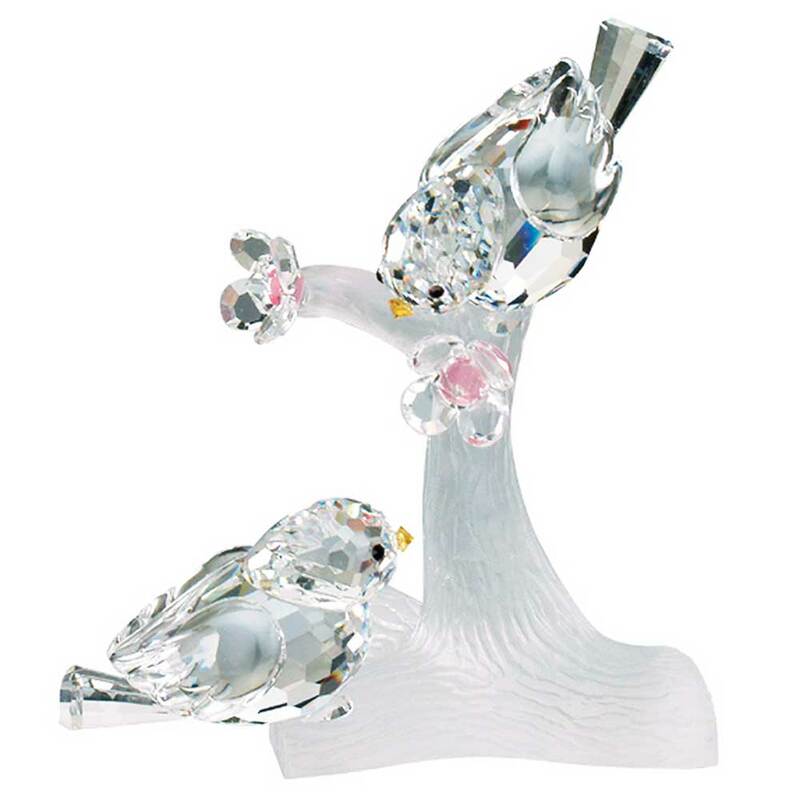 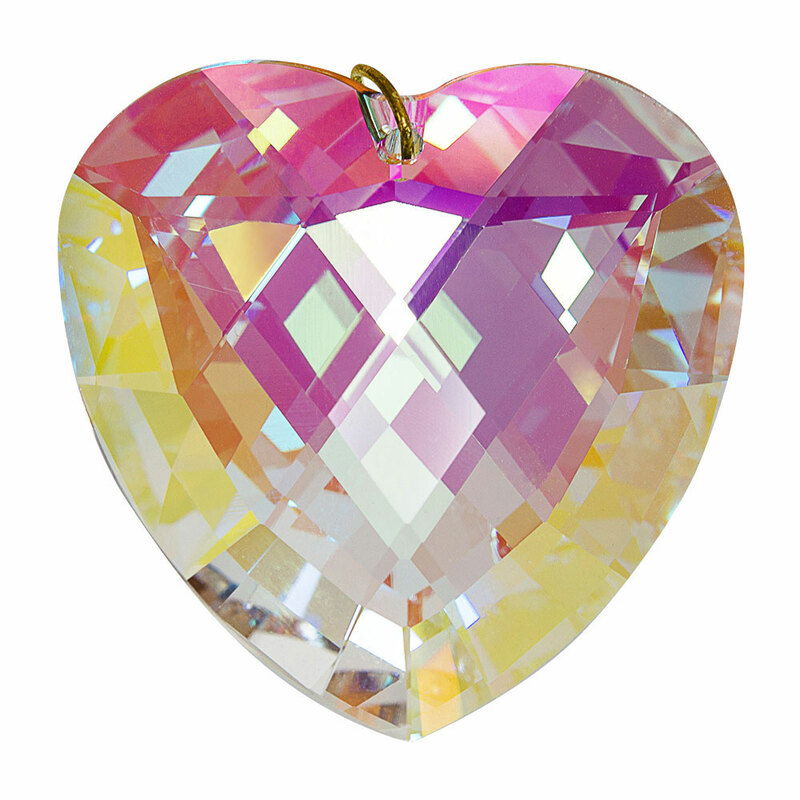 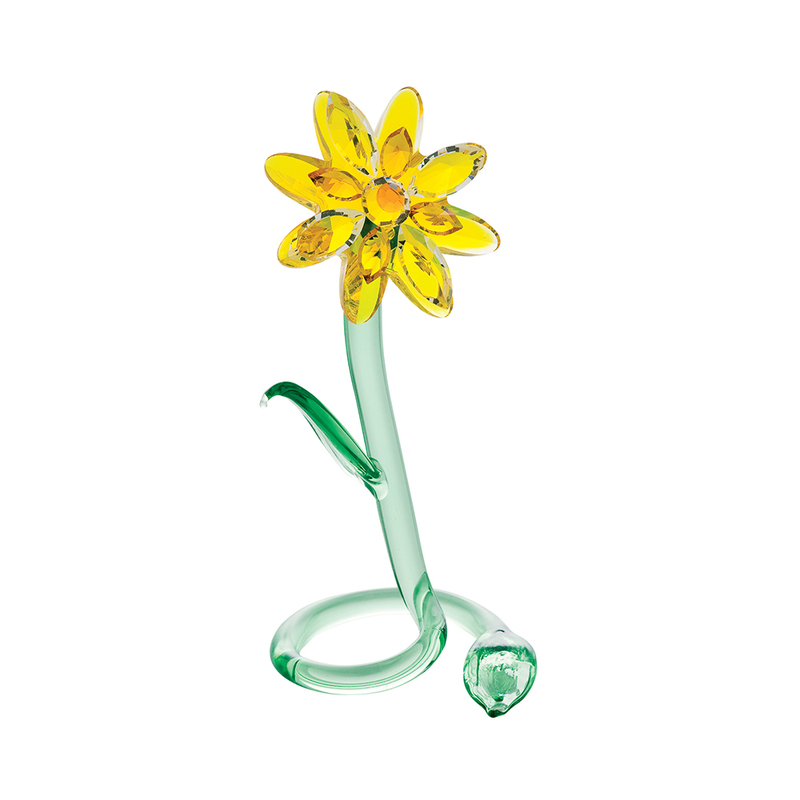 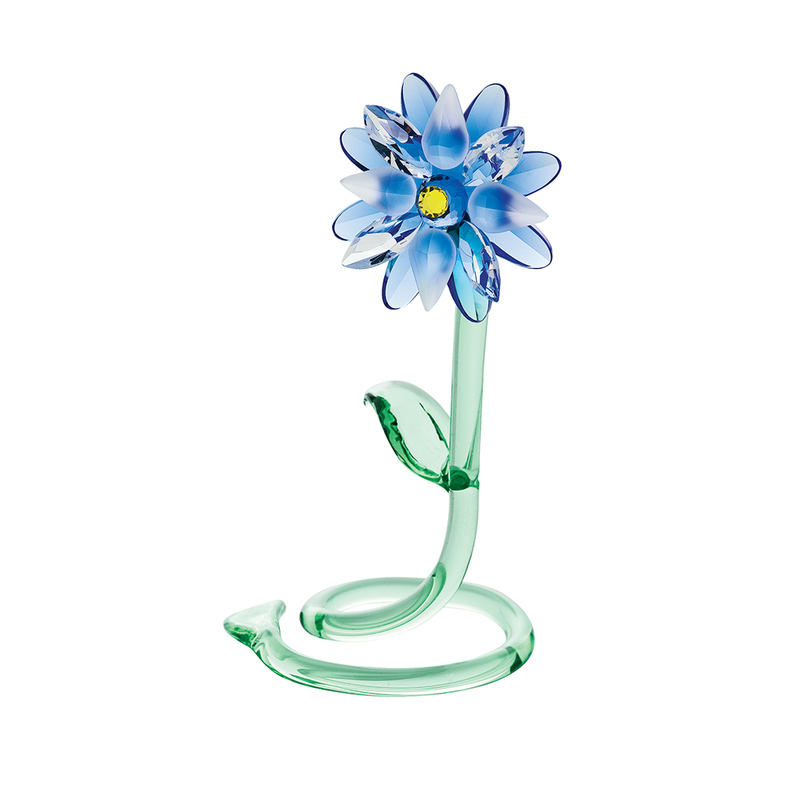 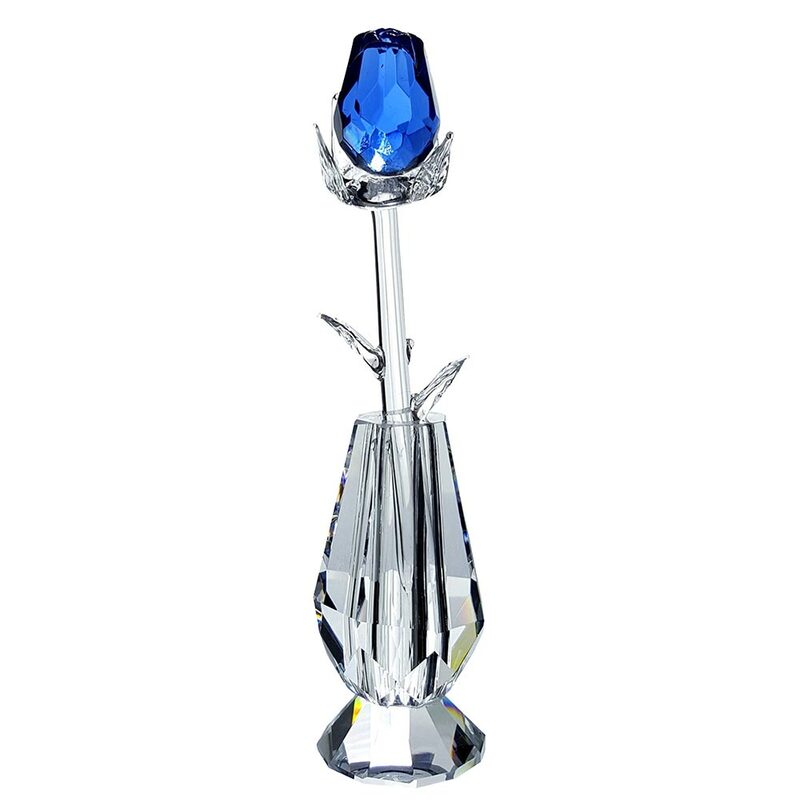 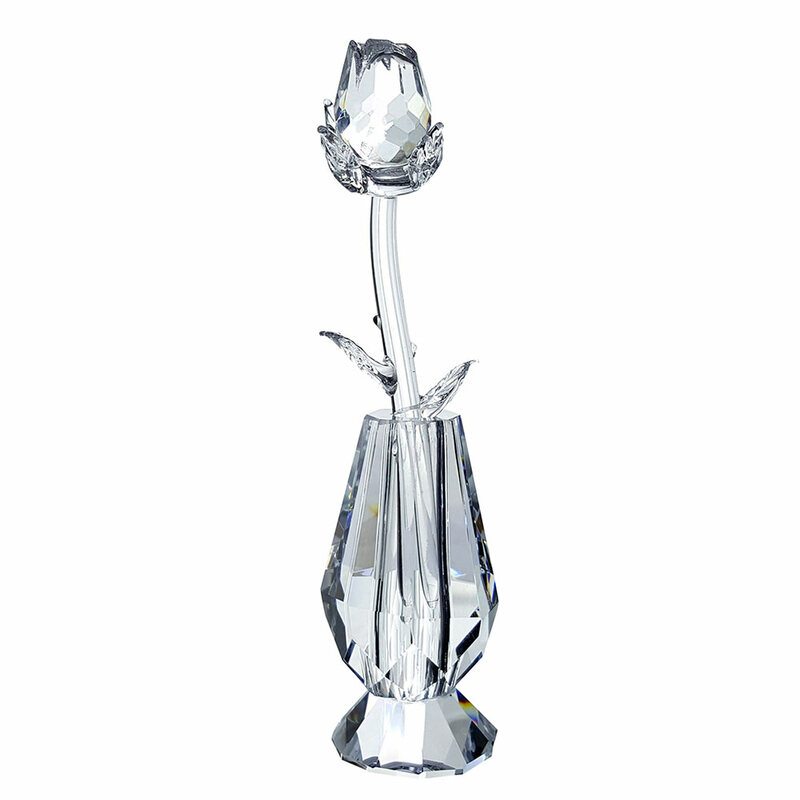 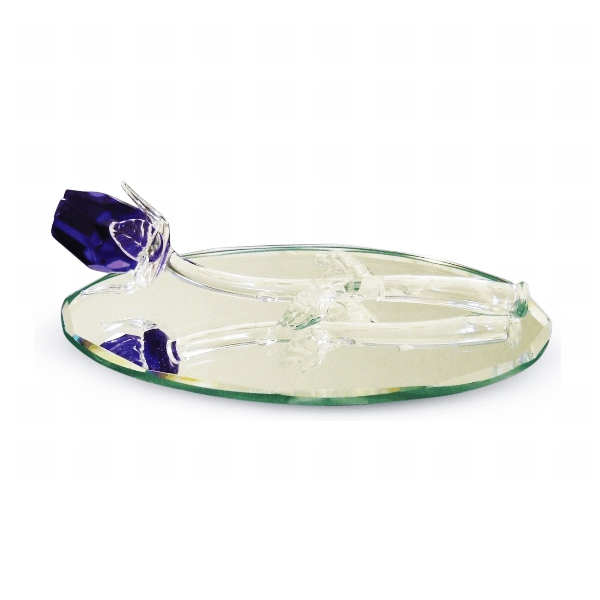 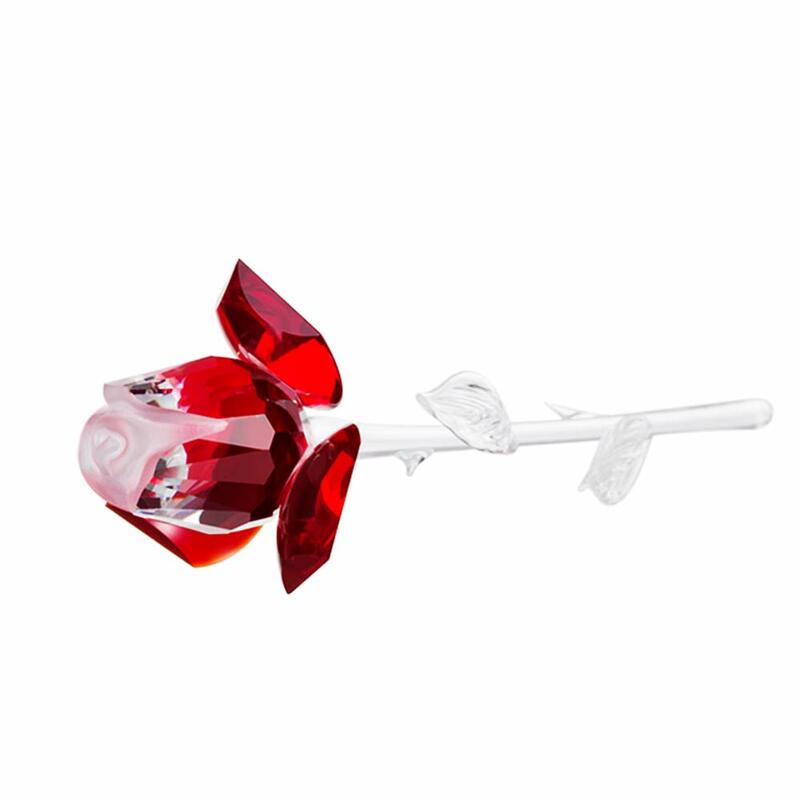 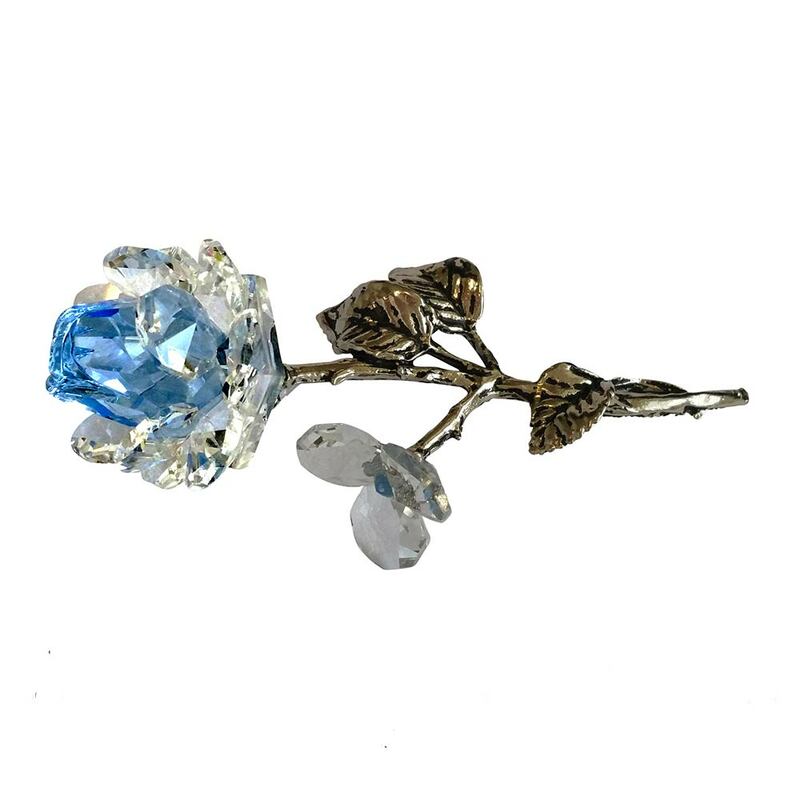 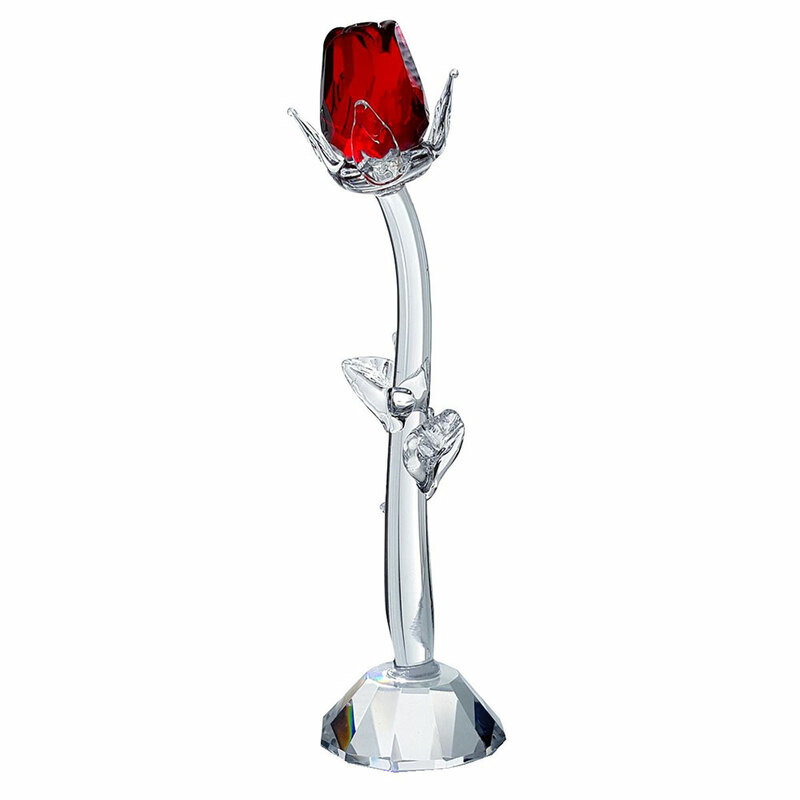 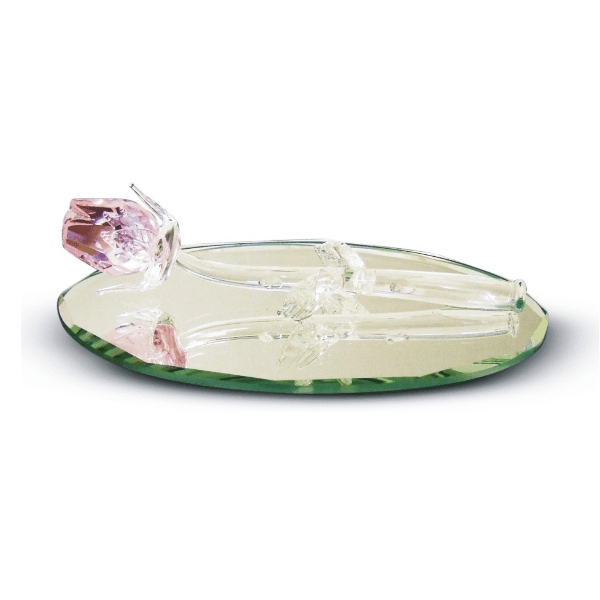 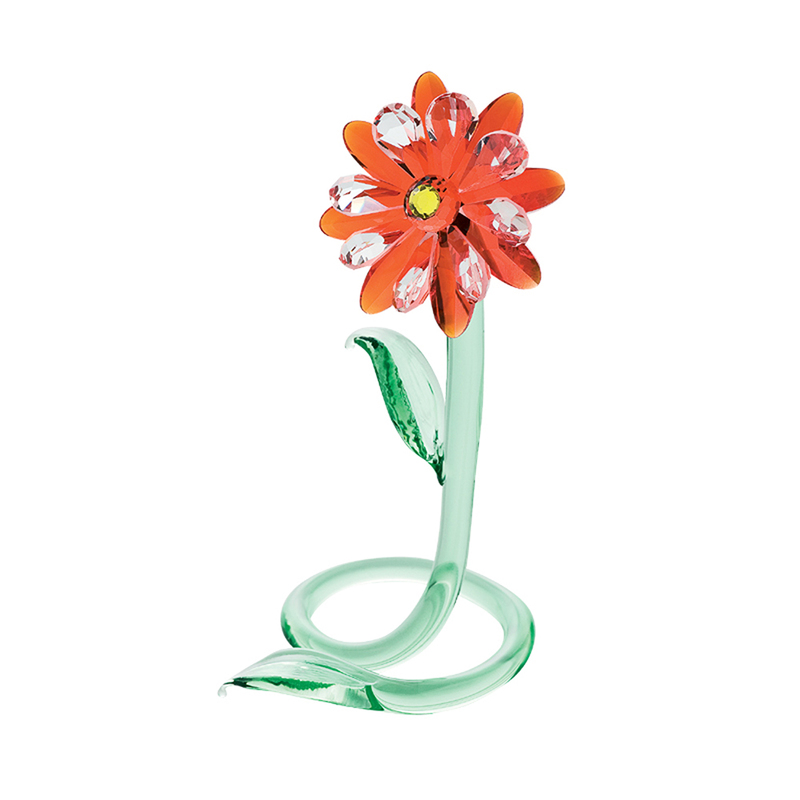 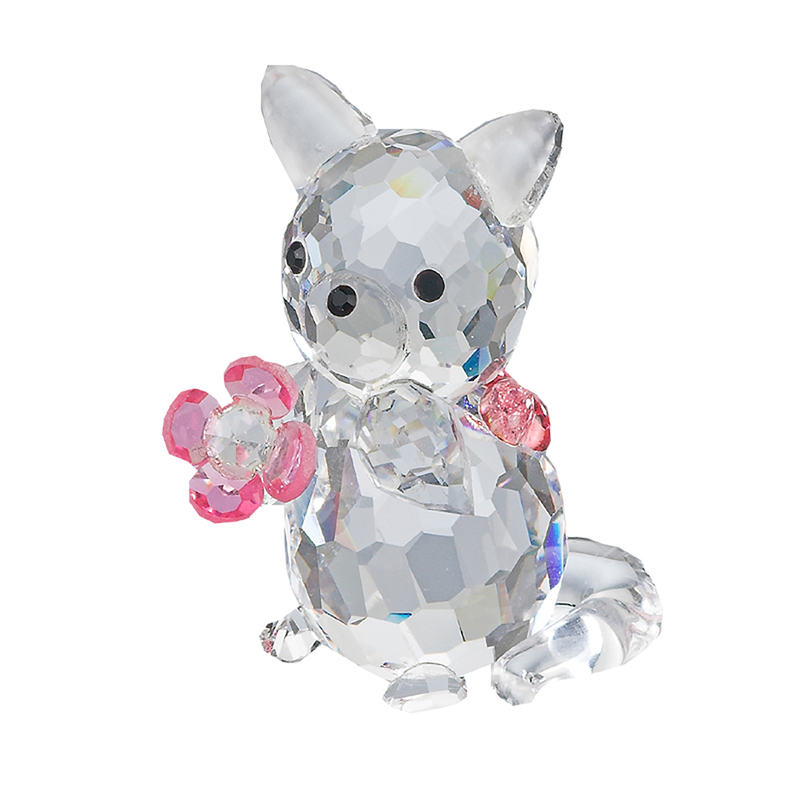 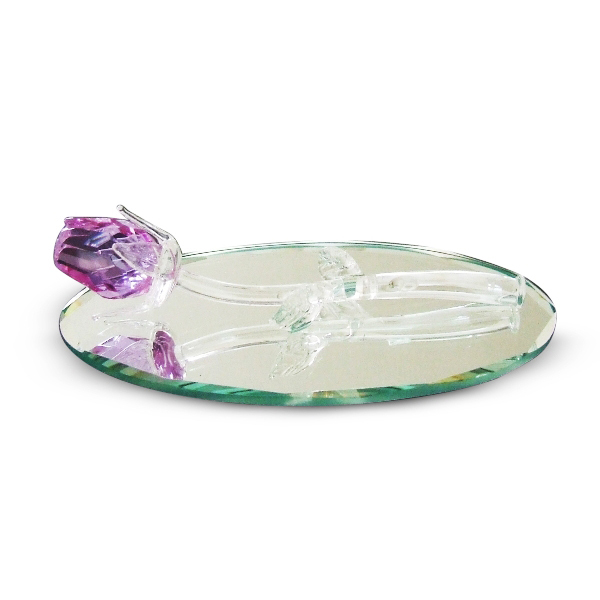 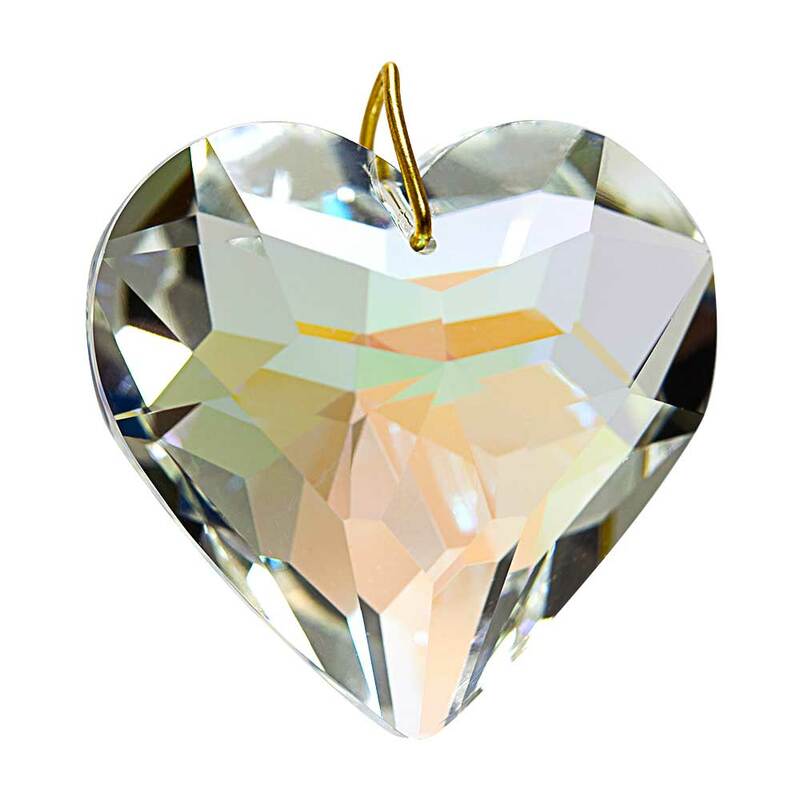 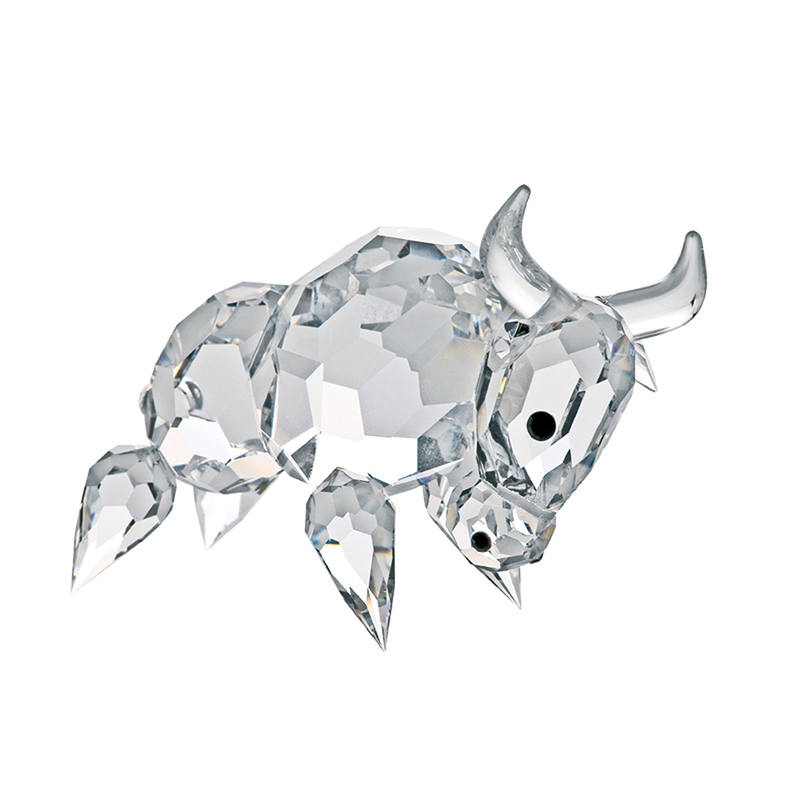 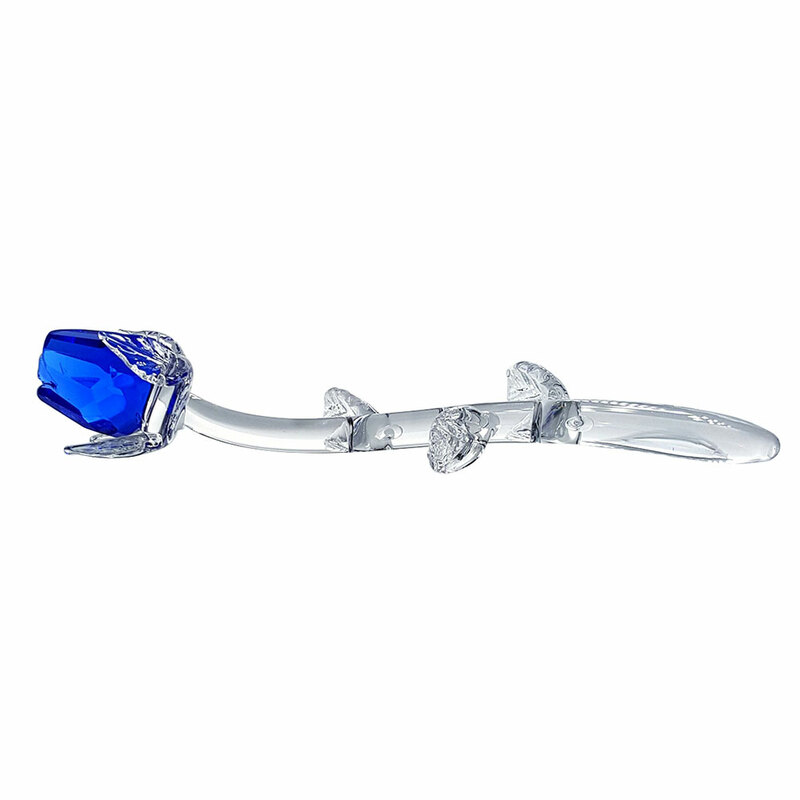 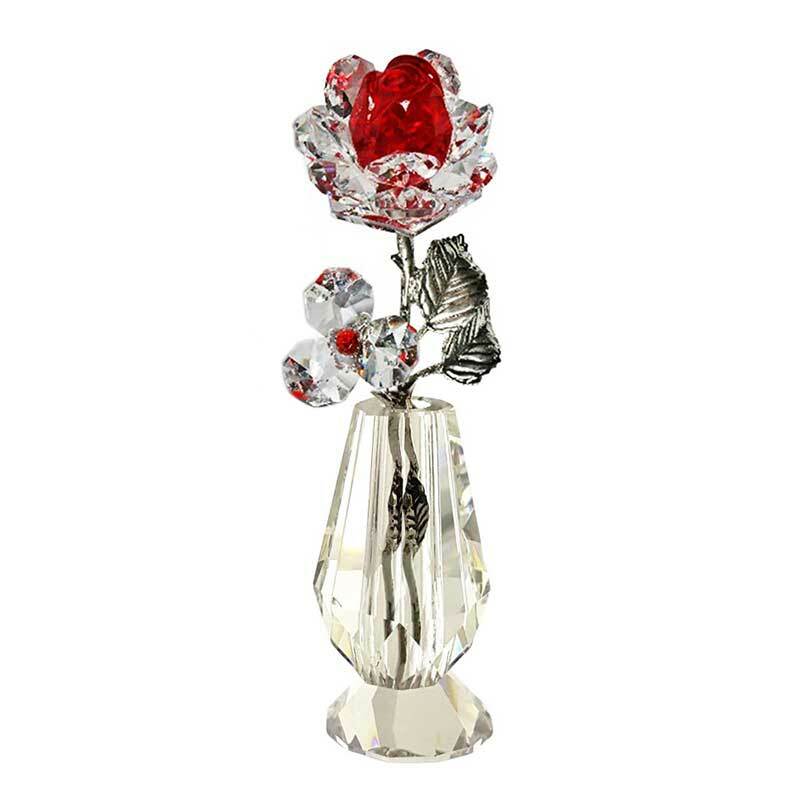 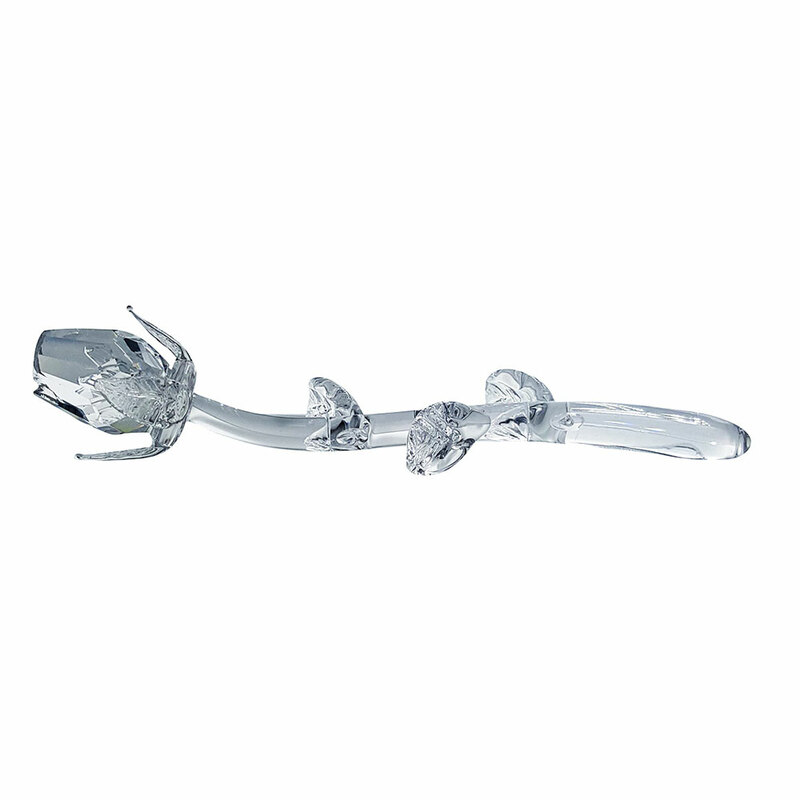 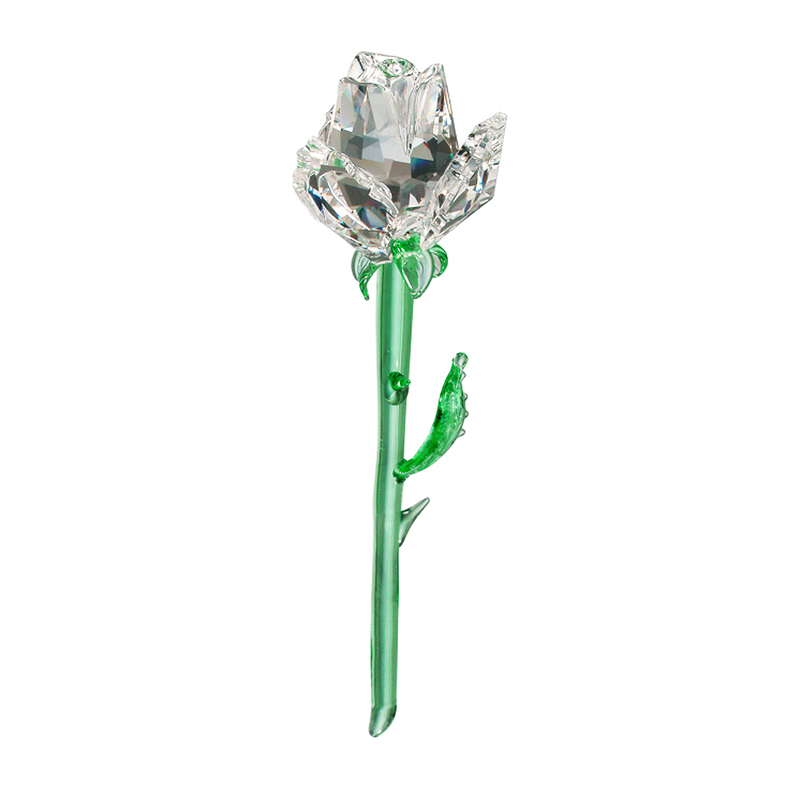 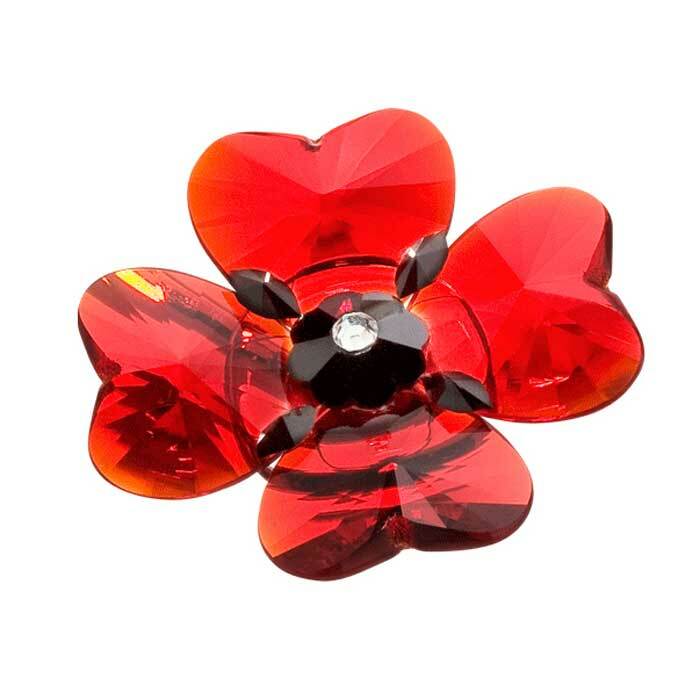 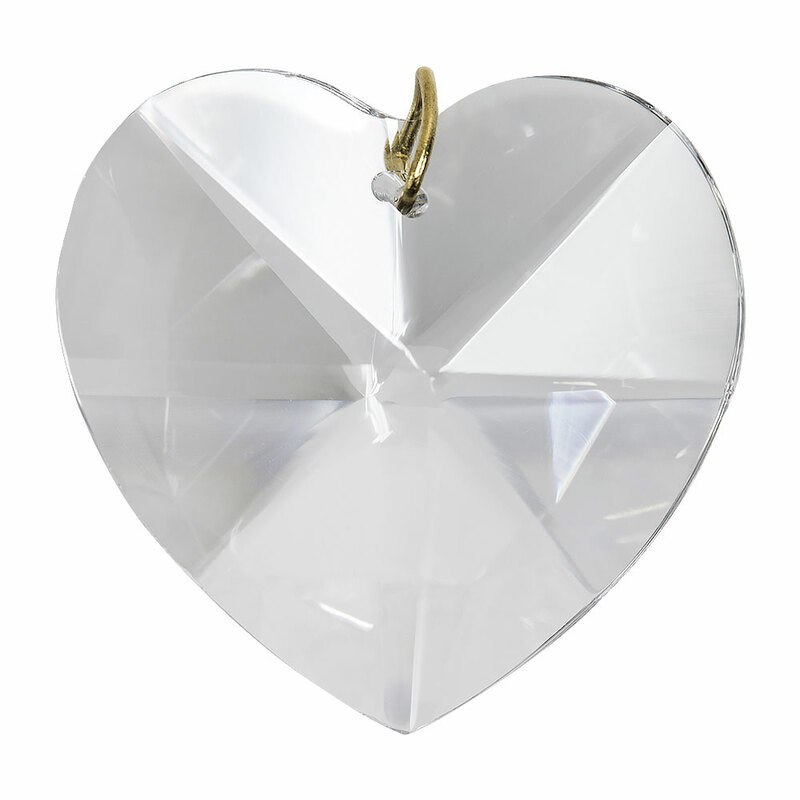 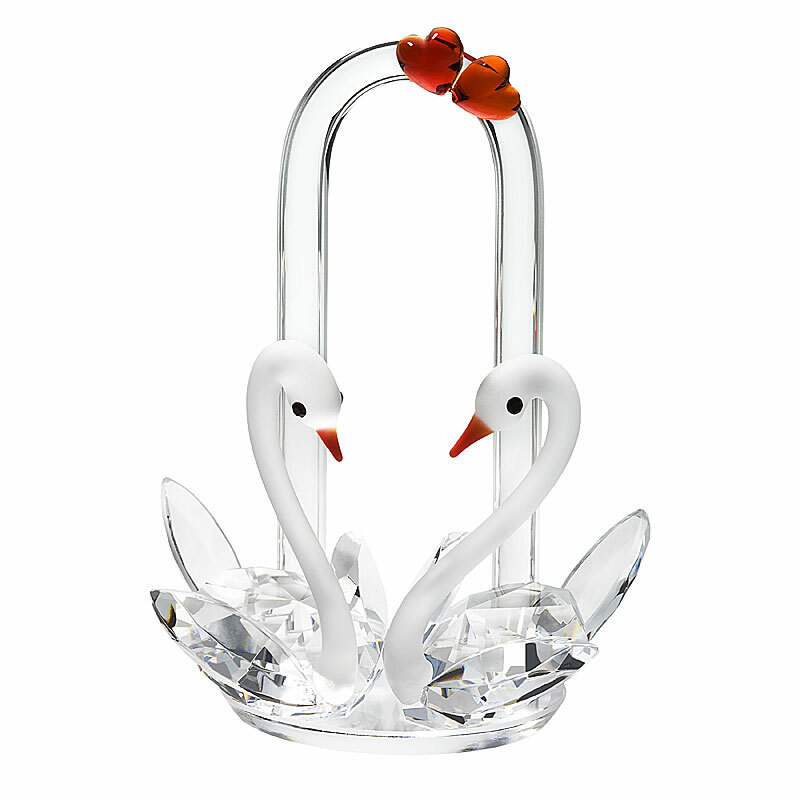 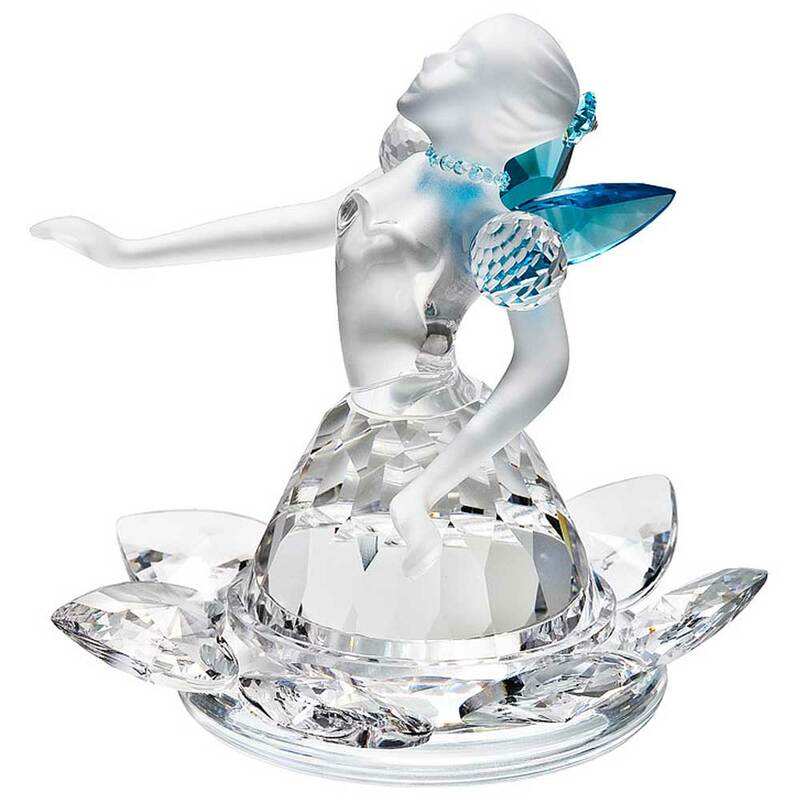 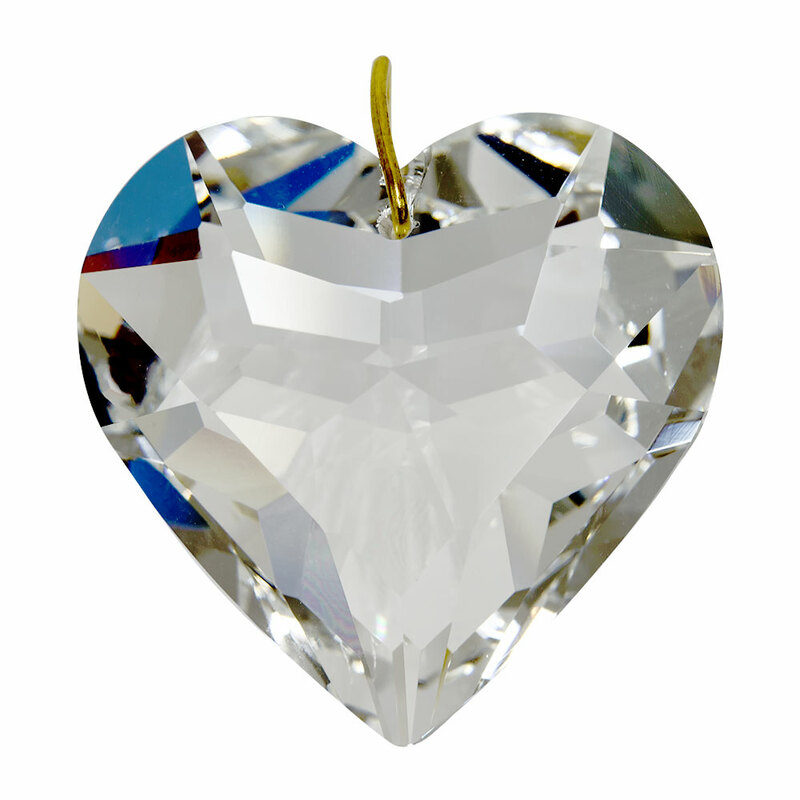 Also be sure to check out our Crystal Flowers for other Valentines Day Gift Ideas.